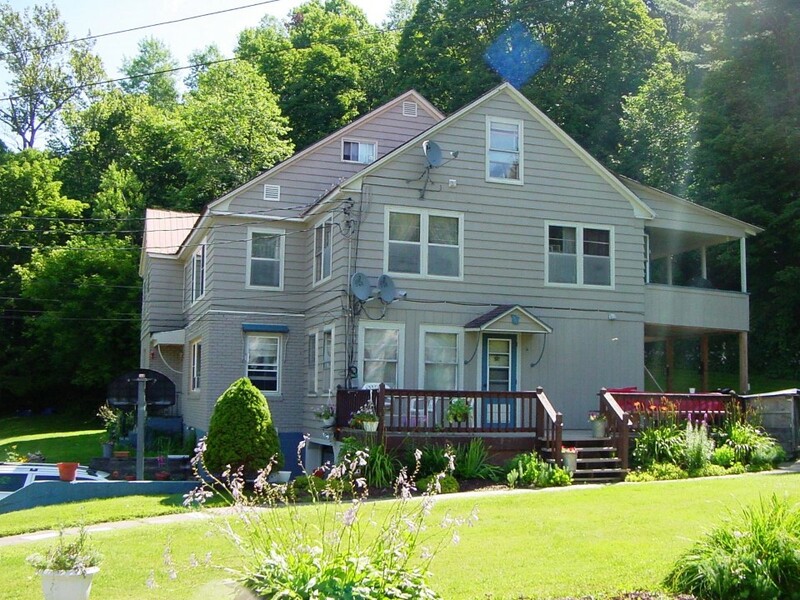 Wonderful opportunity awaits in Orleans, Vermont - it's our Deal of the Week! This home is presently being used as a three family home and each unit has been completely renovated. Conveniently within walking distance to school and downtown activities. Would make a great place for extended family to stay together, or live in one unit and rent out the others! $179,000 Click here for more information and contact Peter Lanoue to see this property. 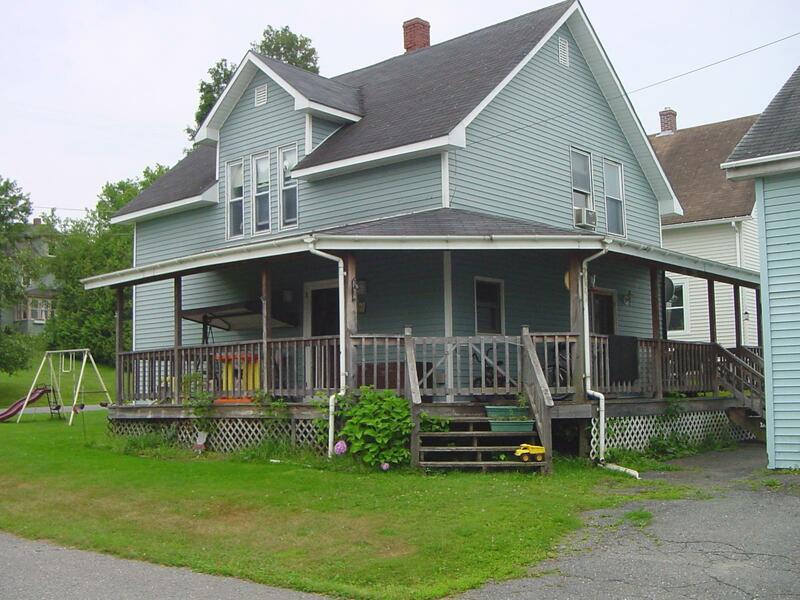 This is a great 3 bedroom 1.5 bath ranch in a nice neighborhood in Orleans, Vermont. Sits on a 1.20 acre lot enhanced by apple trees, blueberry bushes, garden area and a wonderful view. Laundry and half bath in basement and attached two car garage. At $139,500 this is worth a look. Click here for more information and contact Dan Maclure to see this pretty home today. Check out this very nice 3 bedroom/1 bath village home in Olreans, VT - it's our Deal of the Week! Combined kitchen/dining area plus family room. House has new metal roof and is convenient to the Ethan Allen school, stores and I-91. A nice home in which to raise your family and only $89,000! Click here for more information and contact Travis Casey to see this pretty home today!